Long-term storage can be a great solution for individuals who need to keep some or all of their belongings out of the way for a period of time. You may be considering this option as you plan to travel abroad, undertake an interstate move, construct your dream home or downsize. Whatever the reason you need a long-term storage solution, a storage unit that is clean, organised and compliant with the rules of your facility starts with appropriate planning and packing. As you prepare the items you’ll store, you should also be conscious of the objects you can’t or shouldn’t store and make other arrangements for them. These arrangements may include resale, donations or even taking those items with you. However, in this blog, we list five types of items you should simply throw in your skip bin or have removed by a waste disposal company. Most storage facilities do not allow tenants to store chemical solvents of any kind, especially during long-term contracts. This rule applies even to bottles and boxes that haven’t been opened because some chemicals can wear through containers and cause property damage over time. 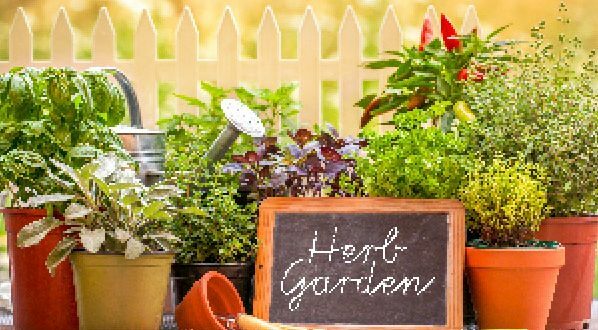 Find another use for or toss out household cleaners, paint, automotive fluids and any fertilizers or pesticides. Before you bin these items, check if you need to use specific methods to dispose of them. Combustibles can potentially cause a lot of damage when left in long-term storage, especially in high temperatures. You should not leave any item designed to catch fire or explode in your storage unit. This category includes propane and petrol fuels, batteries, liquor and aerosol cans. Like chemical solvents, you may need to dispose of combustibles in a specific way to avoid violating local or municipal regulations. Moisture is one of the biggest threats to items in storage due to the risk of mould and corrosion development. Be sure to dry off non-porous items before putting them into boxes, bags or protective slipcovers. However, if you have items with water damage or moisture issues, such as books or furnishings affected by flooding, you should throw these items out instead of trying to store them. Most storage units do not have outlets, and virtually none allow the use of fridges or freezers due to the high risk of complications, such as water damage or spoiled food, if the power goes out. Fill your menu from your pantry, give away as many perishables as you can and bin the rest before taking your first load to the storage facility. As a general rule, you shouldn’t place anything that could be considered alive into a storage unit. Not only will your plants die without sunlight and regular care, but living plants tend to invite pests and moisture into your storage unit. If you can’t take your potted plants, bulbs or cuttings with you, bin them. As you make plans to protect your belongings while they’re out of your sight, remember that packing the right items and leaving out the wrong ones is just as important as finding a secure facility with the amenities you need. Dispose of the items listed above to ensure that you’re ready to put your belongings in storage and get on your way. 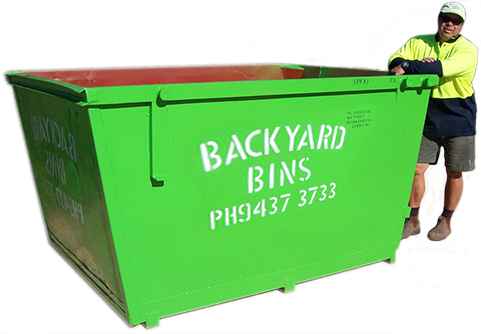 For versatile rubbish removal services, including skip bin hire and disposal of some hazardous materials like asbestos, trust the team at Backyard Bins.